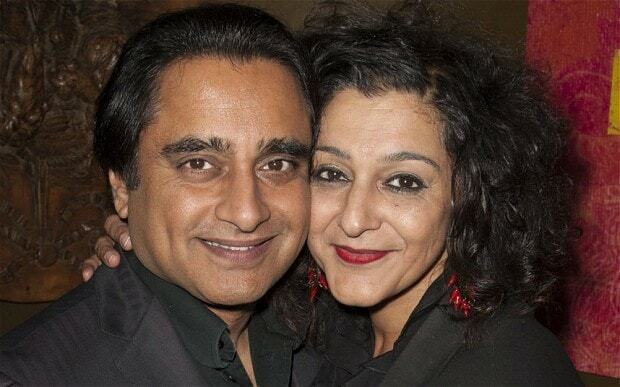 The very talented actor, Sanjeev Bhaskar, who is greatly remembered for his stint on television shows such as Goodness Gracious Me, and The Kumar at No 42, was a child who was addicted to the television. Now that the tables have turned, he is finding it tough keeping his son away from being glued to the TV. But he has a much bigger challenge than what his parents had when he was a kid. With the evolution of technology, Bhaskar has to work even harder to ensure his son doesn't spend overtly long on these gadgets.